We can provide expert guidance down the long and twisting path that is new product development. Not only can we help you identify the best path forward, but we can take that journey with you. We can do everything from the engineering to the making of your product prototype on site. We have cool tools like a CNC router and an industrial 3D printer that enable us to build almost anything. 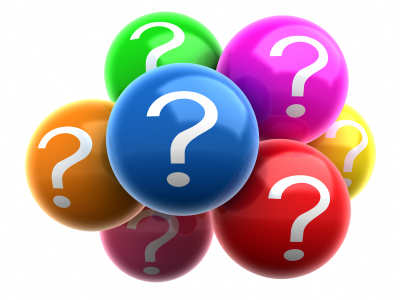 We help you answer the tough questions such as: Should you patent your idea and if so, when? Should you start a business around your new product or license it to another company? How perfect does your prototype need to be? Should you take out a loan, go on Shark Tank or go at a pace you can afford? We’ve been down this road many times and can guide you to the route that works best for you. 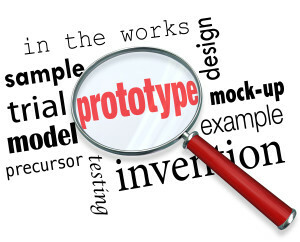 Prototyping is the act of making a physical artifact based on your product idea. It can be as simple as a mock up made of cardboard and duct tape, and as complex as a full working model. Most prototyping is iterative, moving from simple to complex as your product gets closer and closer to its final version. If you would like to explore the possibility of working together on your product idea, please send us a note.